3 reasons why you should go organic! It is widely known that conventional cosmetics are highly effective with the technologies used for their production, but being effective in a short period of time surely pulls the strings from usage of harsh chemicals. Well known ingredients like Parabens, Phthalates, Nitrosamines, have been proven to cause firstly irritation or allergic reactions to a sensitive skin, and then to gradually cause different diseases and be poisonous for the endocrine system. The recently researched ingredient Aluminum, found in different antiperspirants and air fresheners has been proven to contribute to breast cancer development. Organic cosmetics are usually compositions of naturally extracted ingredients directly from the plants or the ground and they don’t force, but stimulate the natural process of skin regeneration, so it can start to improve by itself and the products just enhance the natural beauty. Your body is designed to be smart. The skin will absorb only certain ingredients. However, the protective barrier of the skin can keep dangerous compounds out of the system only to some degree. It is still proven by various researches that the product we put on the skin for personal care can penetrate the skin and do damage to the internal systems causing severe effect and bad health conditions. You should be smart about your body and choose the safest way to use beauty products – which is following the rules of nature: don’t put on anything you can’t consume. Organic labeling can help you with the selection of the products, with the guarantee, that every ingredient is specially chosen from nature to treat you in a safe way. There are hundreds of products on the market, that are proven to be highly effective in the anti-aging process. However, these are based on acids and artificial components for the fast effect, but are not rich with the ingredients for natural stimulation of the collagen. 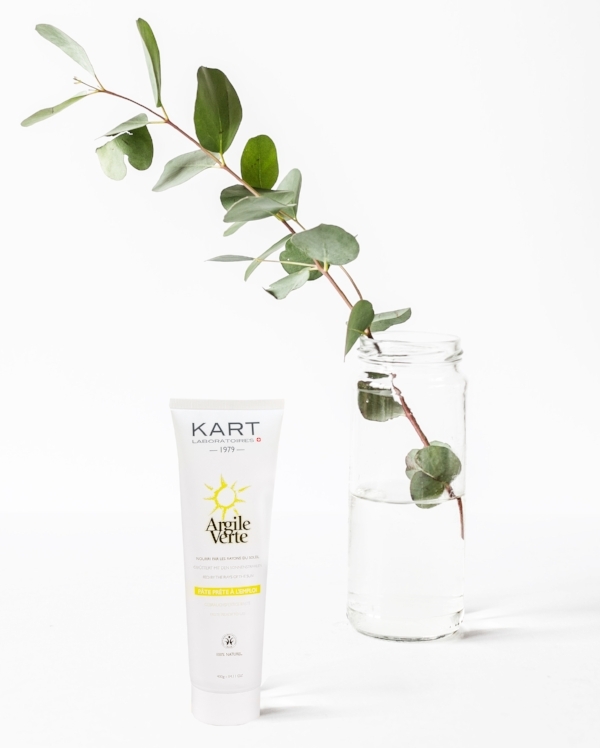 Products made with natural minerals provide sun-protection and can prevent the skin aging from the UV rays. Choosing a mineral-rich, organic cosmetic products may help support healthy, youthful-looking skin. Other components like the antioxidants are also easily extracted and can be added to a care product for daily use. Vitamins C and D can be absorbed through the skin and products that contain high dosage of vitamins can lighten up the skin, make it look younger and elastic, but can also help with vitamin absorption from external resources like the sun. Choosing organic products is an understanding of the natural processes and how the body can collaborate with them. We must be sure that the process of cosmetic production will follow the rules of nature, because we, as humans are a part of her too.